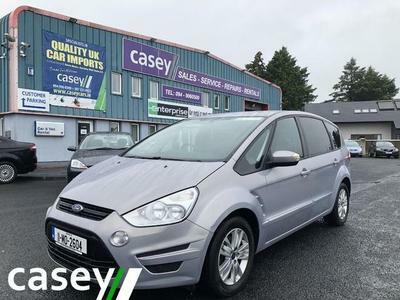 Caseys, have a long history in the Motor Trade in the West of Ireland and especially in Castlebar, Co Mayo. 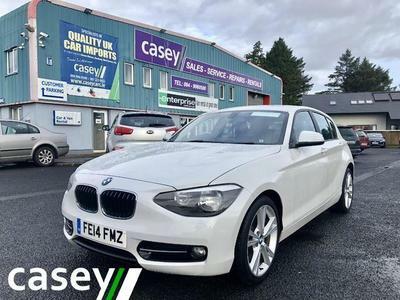 We provide exceptional service in the areas of New & Used Car Sales, UK Car Imports & Van Imports, Car Servicing & Maintenance, Accident Repairs, Car & Van Rental/Hire. 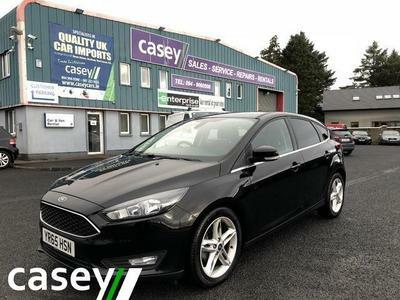 We are a dealer in quality used & imported cars from the UK. 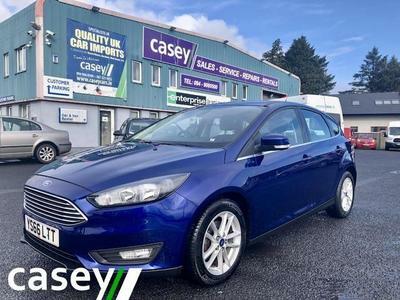 Ford, Toyota, Audi, VW, BMW, Citroen, Nissan etc if we don’t have your car in stock then we can easily source it from the UK where we have developed extensive motor trade contacts over the years. We pride ourselves on exceptional customer care for used car buyers, whether it be an import from the UK or a car we source in Ireland. 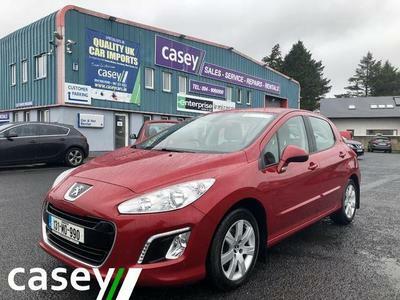 We provide extended warranty and our long term relationship with various dealer networks throughout Ireland enhances the support we can offer. 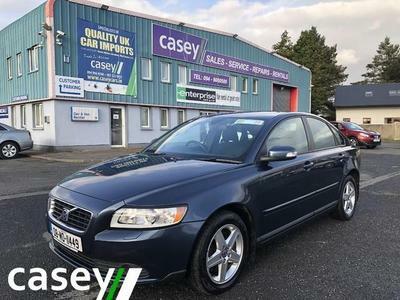 Our service team at Caseys have years of experience and training on Ford, Renault, Volvo, etc. 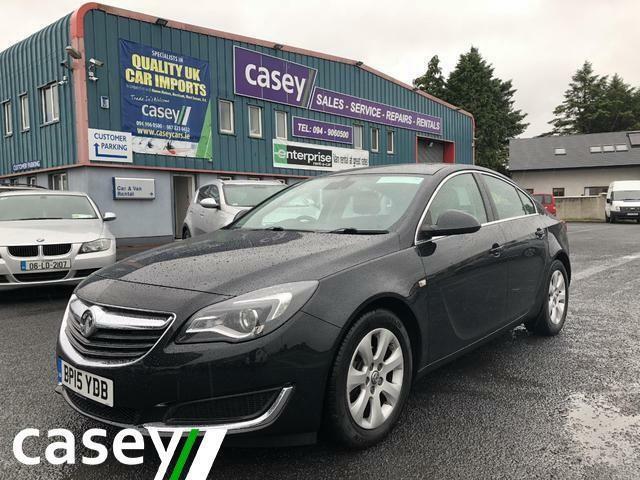 We can provide a free up front estimate for most repair/service jobs, and when possible can offer the facility of a replacement car. 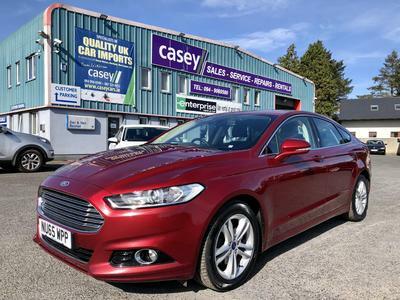 We are also an accident repairer for several insurance companies, RSA, FBD, Liberty amongst others with which we provide a very high standard of repair meeting the required standard status. 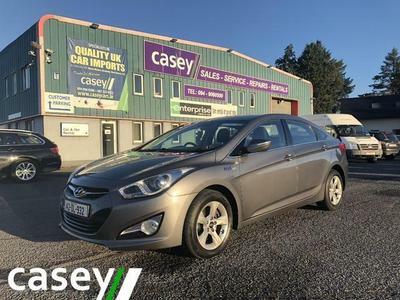 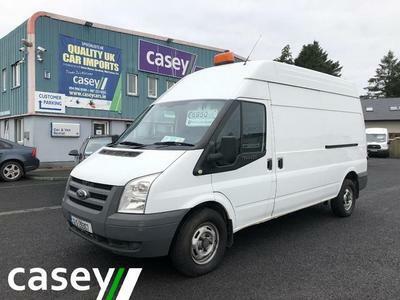 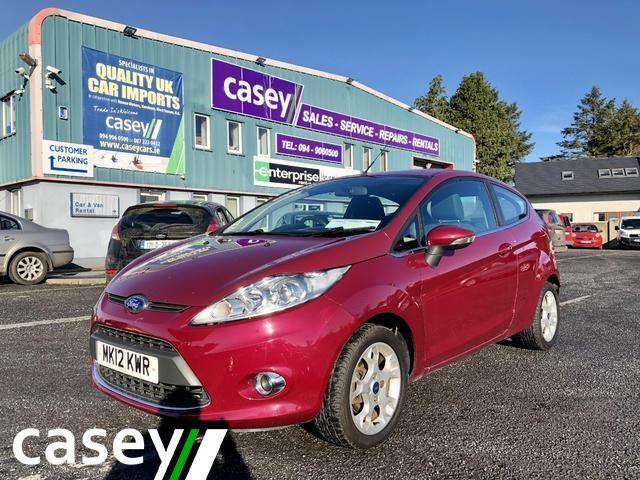 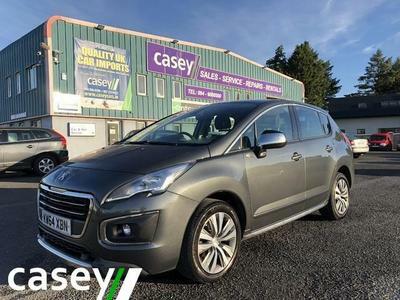 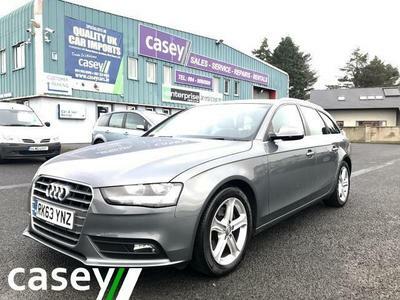 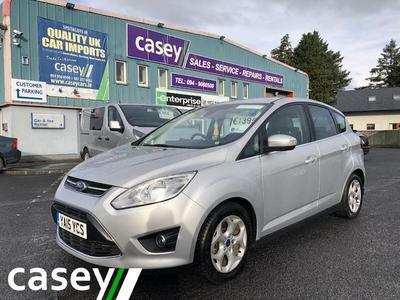 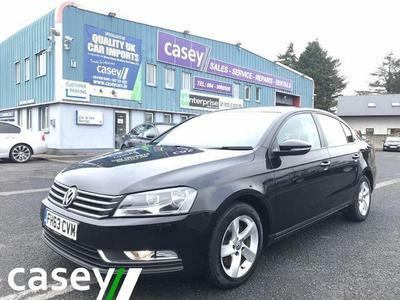 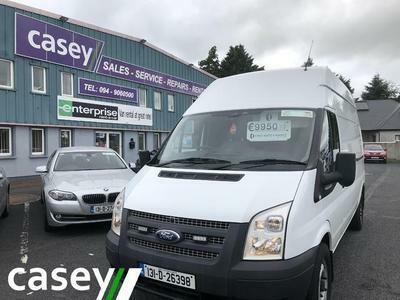 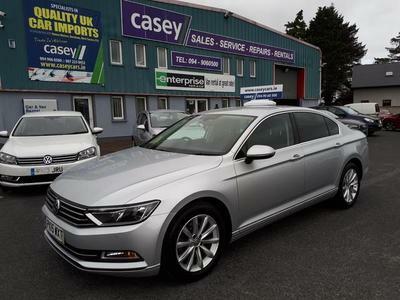 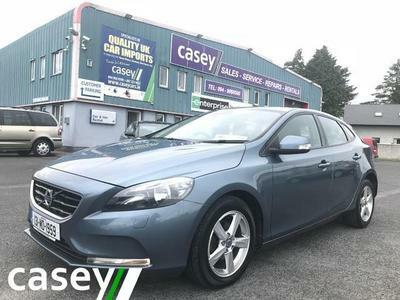 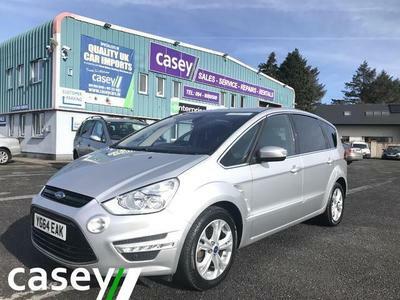 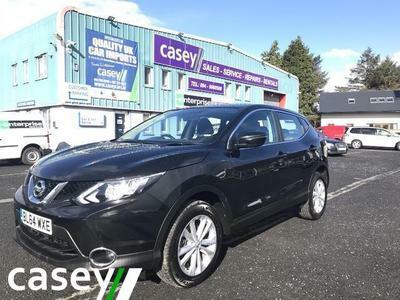 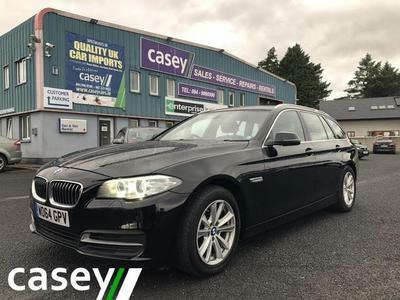 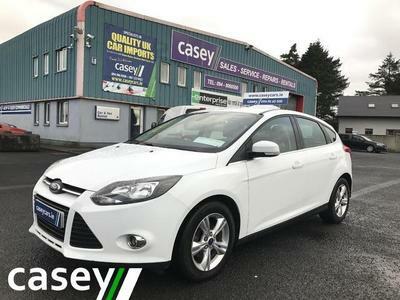 Casey Auto Rentals provide car and van hire in the west of Ireland but especially from Castlebar and Knock Airport, delivery & collection from Knock can be arranged as can delivery & collection from Ballina and Westport.